This online course targets at Feng Shui enthusiasts who have basic knowledge of BaZi (4 Pillars of Destiny) and want to learn more about Qi Men Dun Jia – an advance topic in Chinese Metaphysics that talks about using time and direction in tandem to usher good luck. 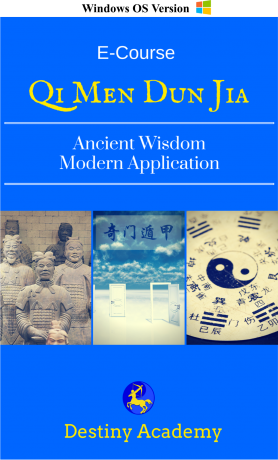 You will be introduced to the holistic knowledge of this ancient art of war by learning all the necessary components in Qi Men Dun Jia, the way to plot the chart and its applications based on Yearly Qi Men Dun Jia chart system (年家奇门). Only with the right footing, you will then be ready to take on the other more sophisticated Qi Men Dun Jia courses like the Monthly, Daily and Hourly chart systems which are deemed to create amazing result just within hours. Our academy also teaches San Yuan 64 Hexagrams Qi Men Dun Jia System and Yang House Qi Men Feng Shui System. However, these will be taught in physical classroom to students who aspire to become a professional Qi Men Master. 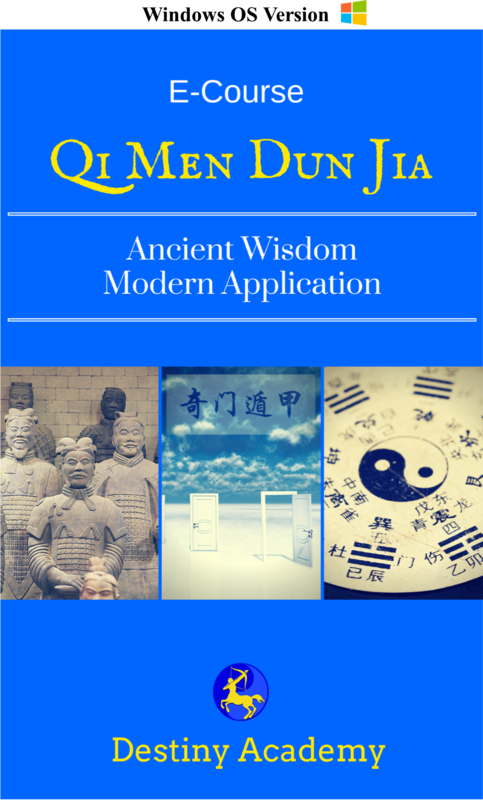 Learn how to use Yearly Qi Men Dun Jia chart to tap into the prosperous wealth sector for home and office. You will also receive email replies personally from our Master whenever you have doubts pertaining to this E-Course. For detailed breakdown of chapters and a preview of some of this E-Course content, kindly click on the link below.